As a pastor, you are certain to need words of encouragement and understanding regularly from those who serve in the trenches alongside you. 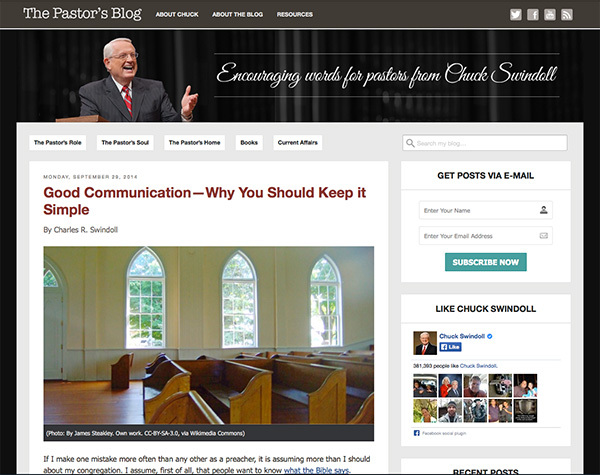 Chuck Swindoll's pastor's blog offers wisdom and support from his more than 45 years in ministry. 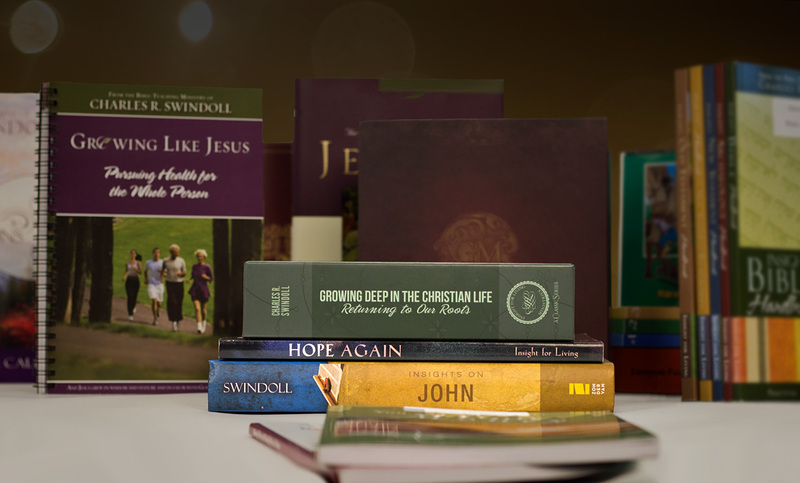 You will see his thoughts weekly on a wide range of issues to help you in your role as a pastor, husband, and father . . . and to feed your own soul.